Ethereal Wonderland is an otherwordly collaboration with visual artist and photographer Denisa Rahma (DNAEIS). 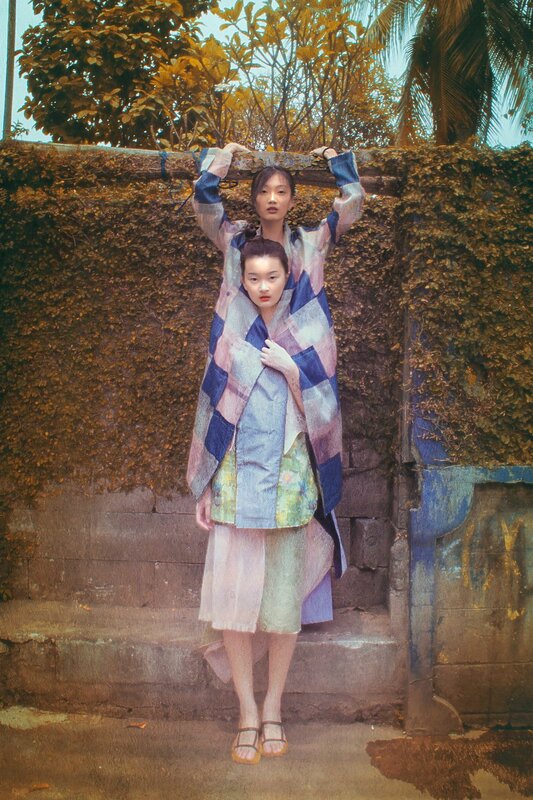 Oozing a sense of spiritual mystery, the muses are styled in a cultish manner — everyone is connected to each other through restraining poses, matching hues in clothing and monastic hairstyles. Highlighting the art of photo manipulation, the editorial immaculately conveys a supernatural phenomena.